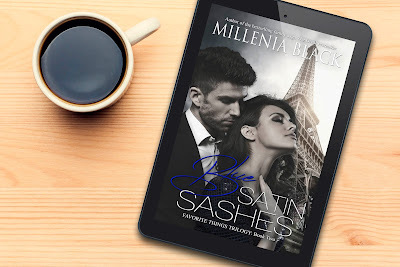 The Reading Cove Book Club ❧: ★ Book Blitz ★ RAINDROPS ON ROSES by Millenia Black—Excerpt + $25 Amazon Giveaway!! 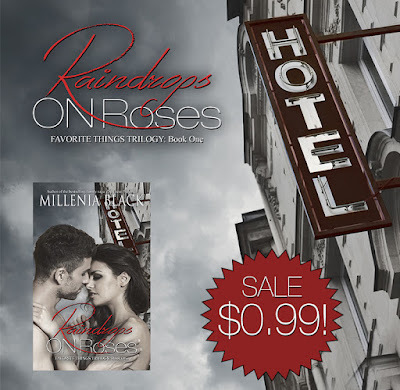 ★ Book Blitz ★ RAINDROPS ON ROSES by Millenia Black—Excerpt + $25 Amazon Giveaway!! 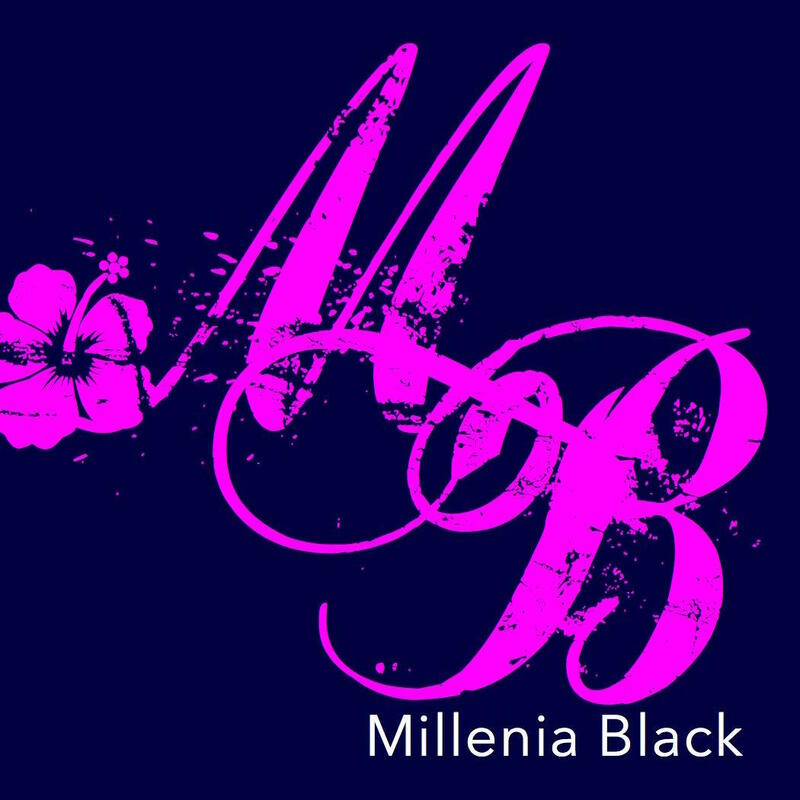 Start the searing Favorite Things Trilogy for just 99¢ today!! "Squeezing his hand, Priscilla leaned in and whispered, "I'm so glad you're here."